"...There was a long applause at the end of the concert, and Stanichar rewarded the audience with a performance of his work entitled Poem...Stanichar is a very romantic and sincere composer, whose works disprove the notion that the avant-garde aesthetic is the major musical trend in the United States...The author of the Poem has seemed to escape this tyranny. Stanichar prefers the romantics." Stanichar celebrates his sixth season as Principal Conductor of the Northwest Iowa Symphony Orchestra, an ensemble of some of the finest musicians from Iowa and South Dakota. He was appointed to this position in 2011, following a number of guest appearances. He continues NISO’s tradition of artistic excellence, innovative programming, and collaborations with international guest artists. Stanichar leads NISO in several concerts per season, in addition to the annual Concert for Children, where the orchestra plays for over 1100 school children from the area. He is also the conductor of the Worthington Area Symphony Orchestra in Southwest Minnesota (since 2010), which is a recipient of several regional grants, and was broadcast regionally this past December in a Holiday special with the native American band, Brulé. 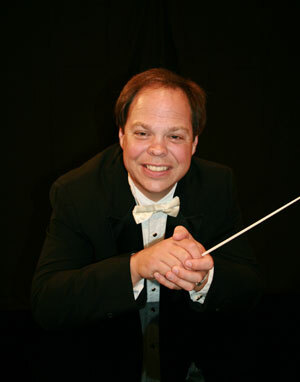 Stanichar is also a dedicated educator, and is the founder and first Music Director of the South Dakota Symphony Youth Orchestra South Dakota Symphony Youth Orchestra, and the current conductor of the Northwest Iowa Symphony Youth Orchestra (since 2016).